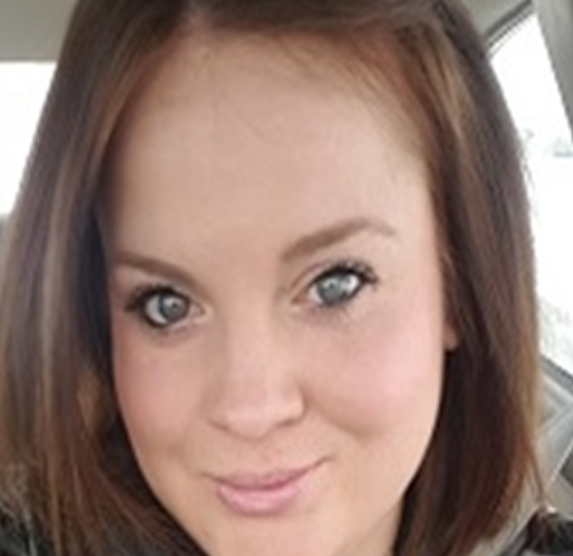 Emily Griffee-Talbert is the Sales and Administration Assistant in the Nampa office of Recreation Today. Emily assists Kim Haemker, who is the Vice President of Sales/Special Projects Management, as well as Treasure Valley Territory. Emily is happily married, living in rural Hammett, Idaho with her husband, children, 5 horses, 1 cat and 2 dogs. Emily’s hobbies include riding and showing reined cow-horses and cutting-horses, camping and spending time with her family and friends. If you need information on any of our products or services, please call and talk with Emily. 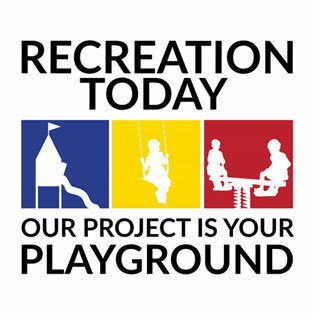 Find out how Recreation Today can assist you with playground equipment and surfacing, site furnishings, bleachers or other sports equipment. Find out about our buddy benches and how to give your kids a way to find friends on the playground.